Is poor data management putting your operations at risk? International Ocean Systems March - April 2017 "Don't Just Monitor it, Manage It"
ECO June 2017 "The Importance of Data Management to Environmental Monitoring"
With extensive experience working in many marine and maritime based industries, and from working with different types of oceanographic instrumentation, we are able to design, install and maintain integrated monitoring systems using the latest technologies optimised to your particular needs. 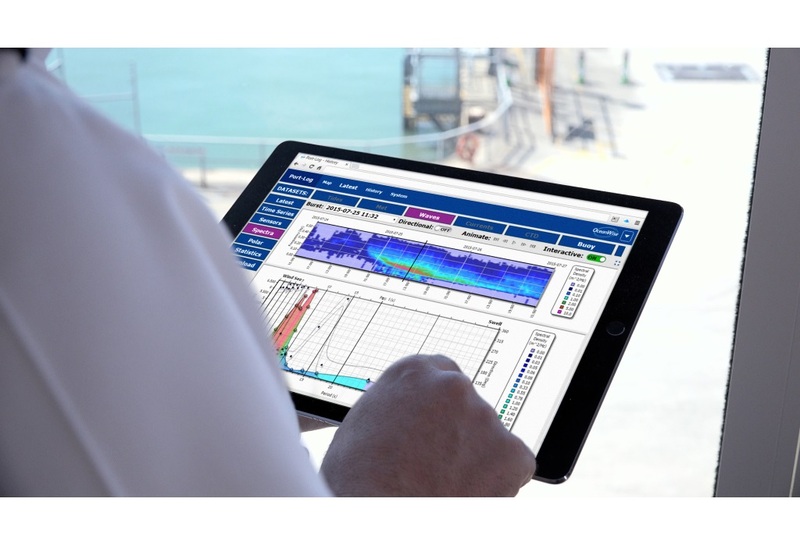 We have been involved in numerous marine monitoring projects globally and apply our experience to ensure you receive the most appropriate solution for your location and environment. As a result, you can be confident that you will get maximum value from your investment in equipment and the data you capture. We can help or advise at any stage of a project, or provide a complete end to end management service, from design through to installation, testing and operations. We can include training, mentoring, plus ongoing support and maintenance under our standard terms or a service level agreement tailored to your requirements. We can advise on sensors, enclosures, power supply, telemetry and other equipment, as well as providing options for data storage, display and dissemination. For more information on telemetry, see Data Telemetry. For more information on data sharing and publishing, including our Port-Log system, see our Data Sharing and Publishing page. For more information on our Portable Environmental Monitoring System please click here. 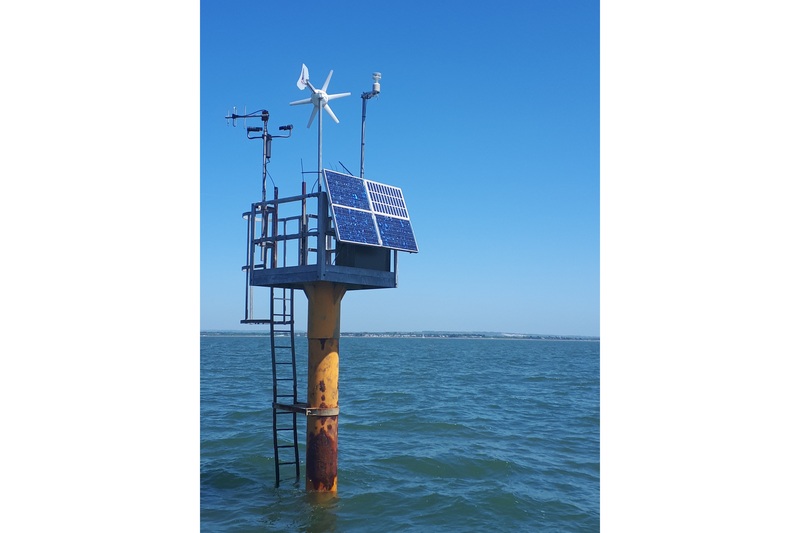 Single sensor systems for wind, wave, tide, current, water level, salinity and numerous other parameters. Integrated systems for complex port, marine and coastal operations, engineering and construction, combining vessel tracking, dynamic positioning with spatial mapping data. Portable systems for temporary, remote or moving locations. Data acquisition and processing for oceanographic research, resource management and environmental protection. 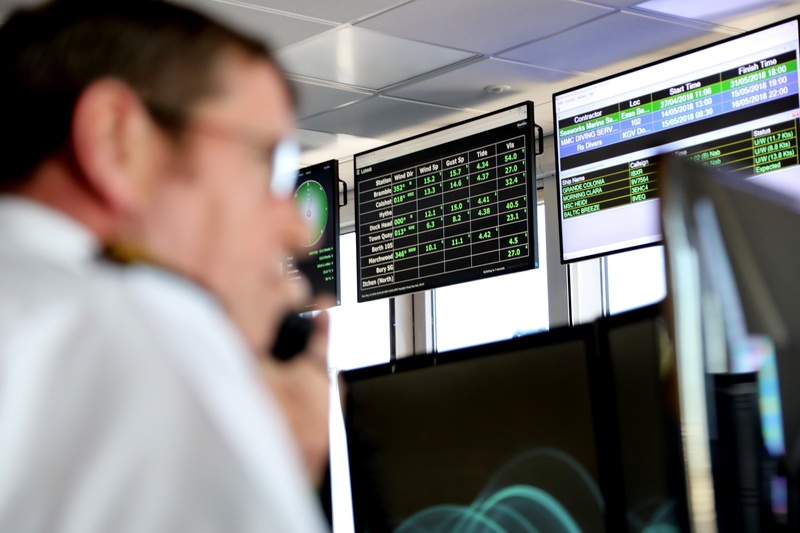 Innovative systems to support bespoke requirements, such as yacht racing or search and rescue (SAR), often in harsh and difficult environments. We have access to all major manufacturers and suppliers of sensors and other equipment to measure a range of environmental parameters in all kinds of operating conditions. Our environmental data sharing and publishing solutions are vendor and instrument independent, so you can be sure of getting the best outcome for your business. We will always design, build, install and maintain the most efficient system optimised for your particular needs, reusing your existing sensors and other equipment when and wherever possible. Our network of Licensed Partners provide us with a local presence facilitating effective project management, ongoing support and maintenance of your installation. Contact us and we’d be happy to talk through your specific monitoring and data sharing requirements and discuss how we can help. OceanWise listened and provided a unique approach to our tidal display needs. Port-Log was easy to install but overall it was OceanWise's flexibility and knowledge that most impressed - they gave us a fully supported system very quickly. PLA's Tidal Monitoring System took considerable expertise to design, install and test. Thanks to OceanWise, the UK's 2nd largest port continued to operate as normal. The equipment has proven robust and reliable and the cloud based data management system, Port-Log.net, is cost effective and efficient. OceanWise were a delight to work with. 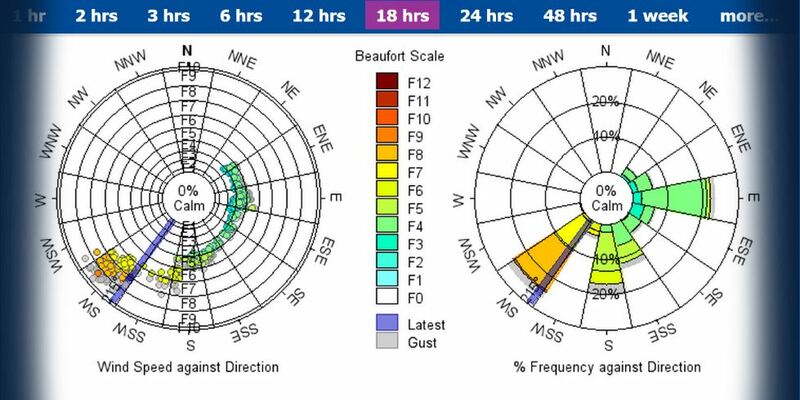 Provision of accurate tide and weather data underpins our services not only to commercial traffic but also to UK leisure sailors as well. The OceanWise Port-Log system ensures we are able to continue to do that long into the future.